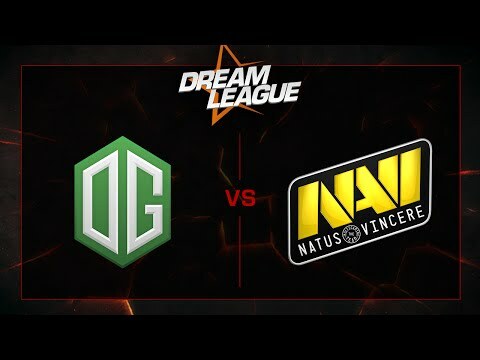 Founded in the fall of 2013 DreamLeague is one of the longest running Dota 2 leagues in the world and only the very best teams have been able to call themselves DreamLeague champions. We are happy to have the reigning DreamLeague champions from Season 4, OG, returning to defend their title. No team has become double DreamLeague Champions. 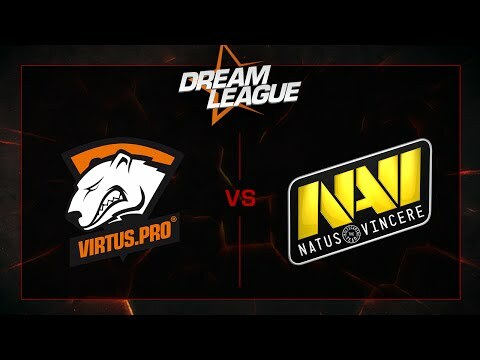 DreamLeague will continue with weekly programming of great Dota 2 matches and will continue with the fantastic DreamLeague spirit to make sure all Dota 2 fans around the world have high quality Dota 2 broadcasts to tune in to on a regular weekly basis.